Have you ever noticed that you sometimes get 6-8 items from one PokéStop? Have you ever wondered why? This article will tell you how to get a mega-spin on your Pokémon adventures around town. As any Pokémon GO player will know, PokéStops are locations in the real world where you can obtain in-game items. You go to PokéStops and spin the circle to get Pokéballs and Berries to catch wild Pokémon, Eggs to hatch your own Pokémon, and Medicine to heal them after battle. 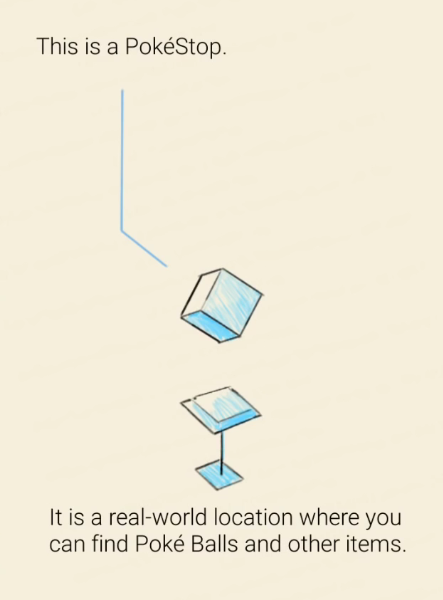 The majority of the time, PokéStops will give a player 3-4 items per visit. 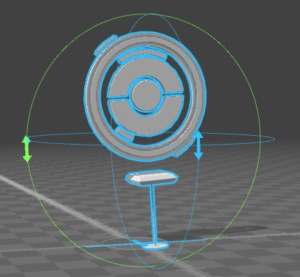 But what many trainers don’t know is the trick to getting twice as much experience and twice as many items for one spin. The tenth previously ‘unused’ PokéStop in a row will grant you a double XP and double items bonus. ‘Unused’ does not mean that you have never spun that stop since you created your account. 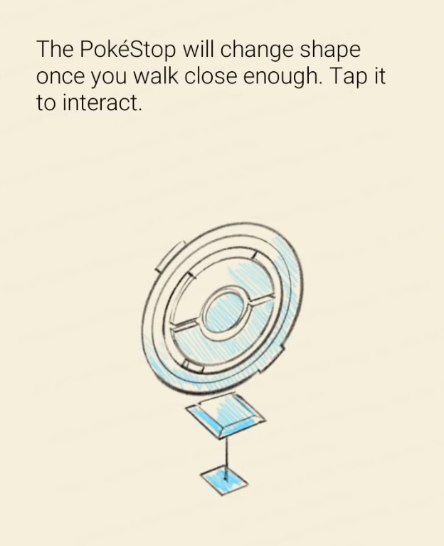 What it means is: when you spin a PokéStop, a behind-the-scenes mark is placed on that PokéStop for the next five hours that shows it as ‘used’. If you spin such a PokéStop during your streak, it will reset your counter back to zero. If you spin 10 PokéStops without resetting your counter to zero by spinning a ‘used’ one, then you will receive the double-bonus. So, basically, if you go to an area that has ten or more PokéStops, (and you haven’t visited any of them in the past five hours,) and you actually walk and spin ten completely different stops in a row rather than sitting and spinning the same stop repeatedly, the tenth stop will give you 100xp and up to eight items. That’s two stops worth of stuff, which is a pretty cool Easter Egg. You do not have to do this in one gaming session. 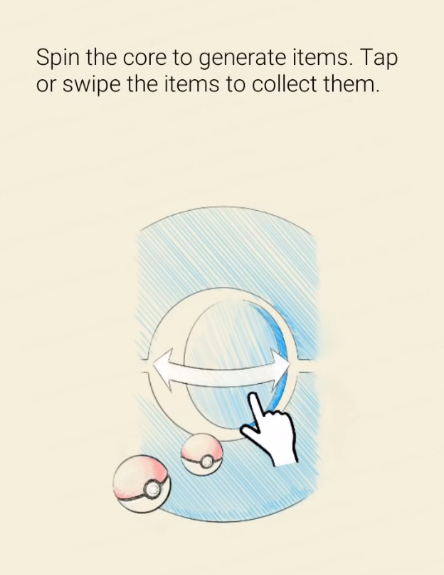 You can close and restart the app, as long as you keep the chain of unique PokéStops going through different playtimes. This is one small way that Niantic is encouraging players to walk around their towns and see cool things, rather than just sitting in one location. At the end of the Niantic panel at SDCC, John Hanke gave the mysterious advice, “Keep spinning and using Lucky Eggs.” Niantic wants us to “keep spinning” instead of spinning one PokéStop, waiting five minutes, and spinning the same stop again. Unfortunately, this is another part of the game where rural and suburban players are left out in the cold. In big cities, despite what people may feel, it is almost always more efficient to keep moving. This way, you not only get more items, but you hatch more Eggs. But sadly, for those in more sparsely-populated areas, there might simply be nowhere else to walk to. There were many theories as to what Hanke was alluding to with his “Keep spinning and using Lucky Eggs” statement. The Lucky Egg is an in-game item that you can earn via leveling up, or buy for 80 PokéCoins. (80 units of premium currency, equivalent to a little less than 80 cents of real-life money.) When you use a lucky egg, it boosts your levelling-up speed for half an hour. Players wondered, were we supposed to spin our Lucky Eggs before using them for some type of benefit? Was he talking about spinning PokéStops while using a Lucky Egg? Or were the two comments intended to be separate? Some people felt that if they spun their Lucky Egg, it seemed to cause rare Pokémon to spawn nearby. 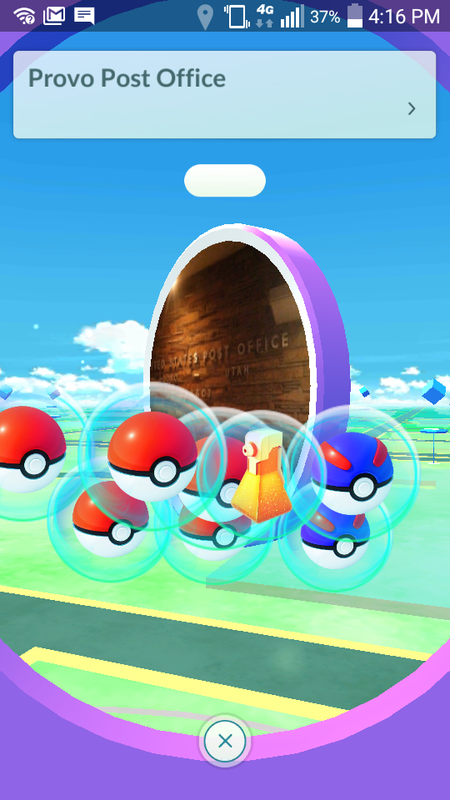 Others seemed to observe that if you do this ten-PokéStops thing during a half-hour when you’re using a Lucky Egg, the tenth stop also makes a ton of Pokémon appear right where you’re standing. Unfortunately, neither immediately seemed to have any actual confirmable boost. For now, we are still searching for the actual meaning to what John Hanke said. He also stated at SDCC that there are many, many Easter Eggs still waiting to be found. Have fun out there searching, and be sure to tell us below if you find anything interesting. Until next time, be sure to Train On and Catch ‘Em All.